Book Your Child's Adventure Today! We provide local children and parents a safe, unique and affordable summer activity that builds skill, confidence, teamwork and local knowledge. Join us for a unique take on kids summer day camps! 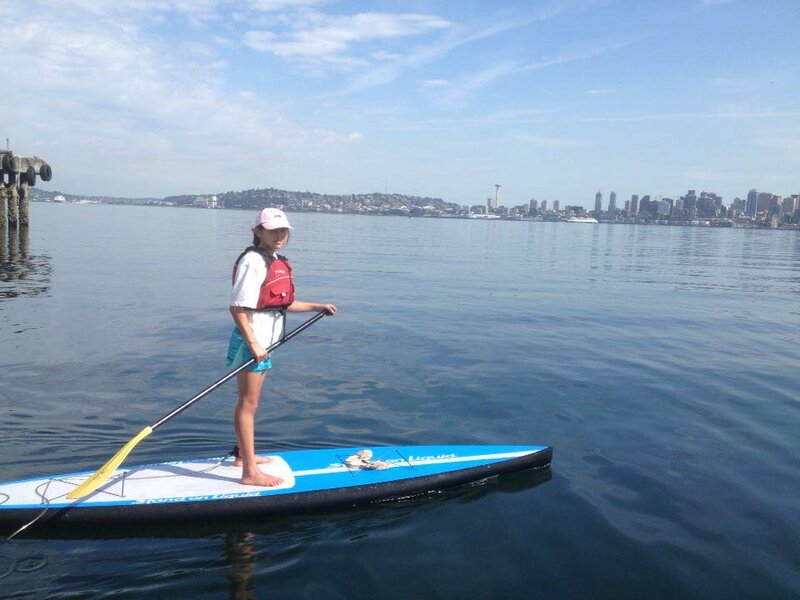 Stand up paddleboarding (SUP) around Puget Sound, Elliott Bay, Lake Washington or other location with various off-site adventures each day using our 14 person school bus or van for transportation. Each session is supervised by experienced SUP and kayak guides and instructors. Keep your kids close to home and give them the skills they need to enjoy exploring West Seattle’s backyard. Schedules may vary based on weather and water conditions. 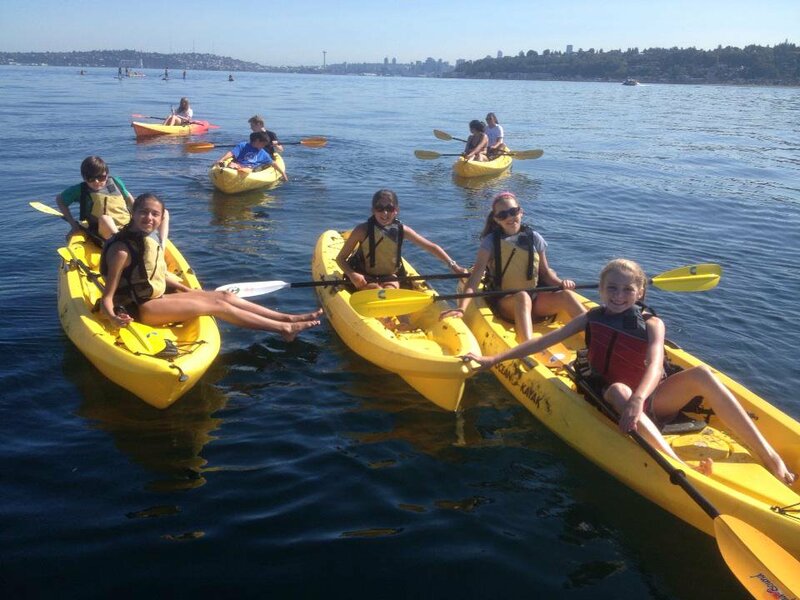 ​safely explore our Puget Sound area waters.